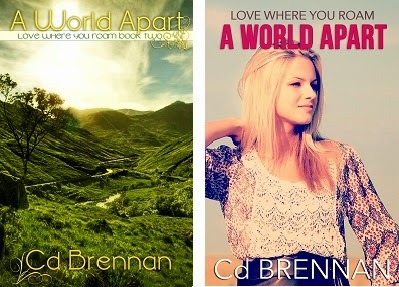 ** Currently, the old cover is up but NEW ADULT cover will be coming soon! “Both are sound asleep. Charlie is even snoring–” Lizzy broke off suddenly, turning around to face front. She pulled her knees to her chest. Her teeth were chattering.